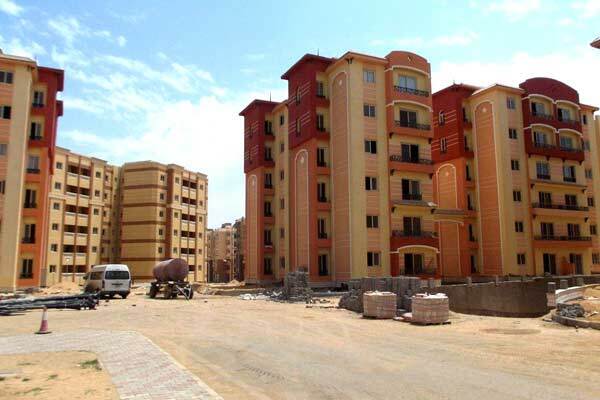 The infrastructure-related work at Egypt's new capital city is progressing well with new roads and waste water networks in the residential and ministerial districts likely to be completed by mid-2018, said a report. The total cost of these works is estimated at E£3 billion ($194 million), reported Amwal Alghad, citing the builder Arab Contractors Company. The company aims to complete the utilisation works in the residential and ministerial districts at the country's new capital city project by middle of next year, it stated. The city will be built east of Cairo, between the country's capital and the planned Suez Canal hub north west of the Gulf of Suez. It will include 1.1 million residential units to house five million inhabitants, as well as an administrative district on 2.3 million sq m of land, with a presidential palace, ministries, government bodies, and embassies, as well as a financial district, according to the plan.